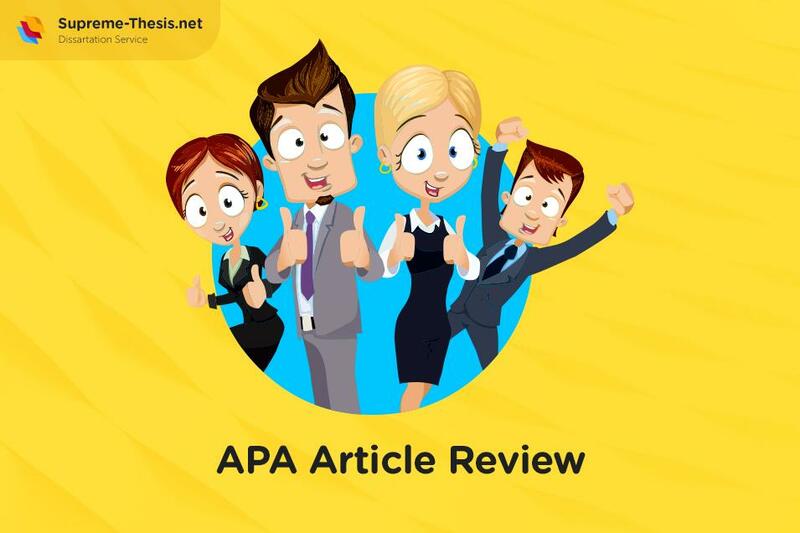 Many students know that a scientific article should be accompanied by an APA article review. However, not everyone knows how to write it correctly. Even experienced scientists often do not know how to compile an article review. 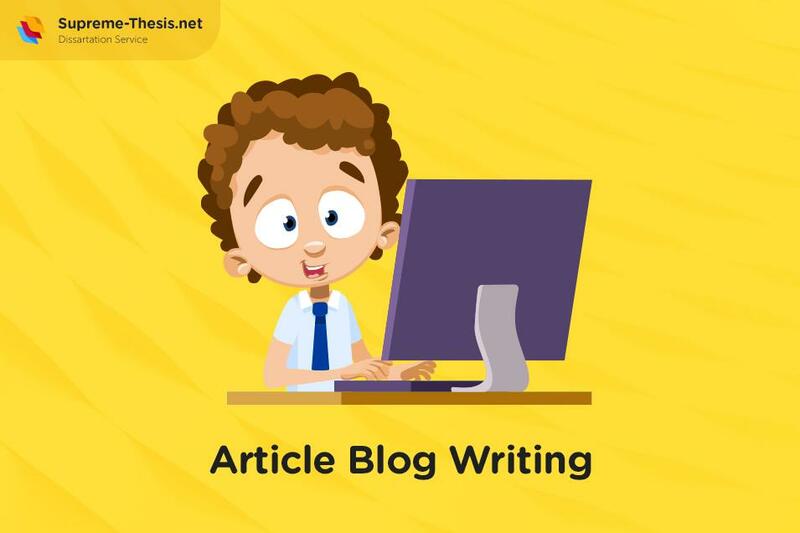 They collaborate with editors and copywriters who know how to write an abstract to the article perfectly. Young authors try to write an abstract themselves, making many mistakes. These mistakes are typical enough, but they impede successful study. Therefore, it is necessary to understand how to create an abstract properly. 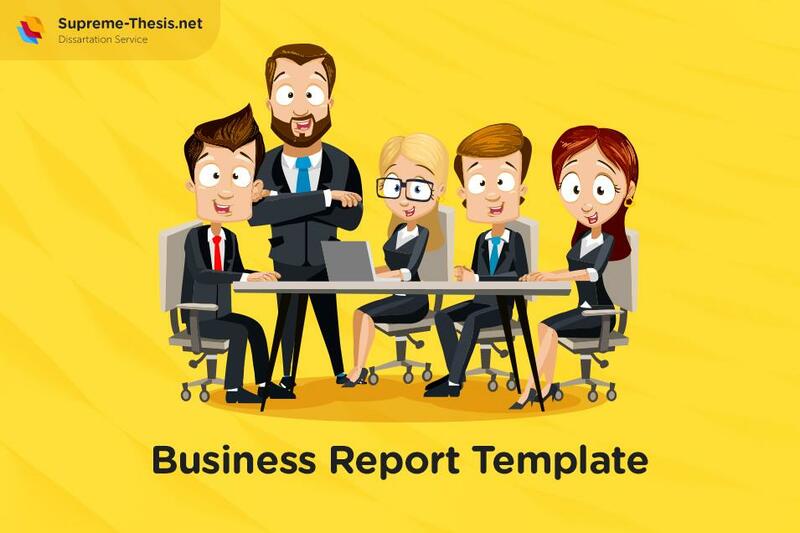 An abstract (review) of an article or project is a brief description of the work, which necessarily includes the main sections of the article, such as its relevance, problem statement, solutions to the problem, results, and conclusions. One or two sentences can be assigned to each section. In this connection, it should be noted that the clarity of the thought presentation is the key thing when writing this text. The abstract should reflect the content and main results of the article, but in no case be its introduction or conclusion. When writing the text, analytical and synthetic processing of primary documents takes place. This is a creative process, requiring a common understanding, reproduction, and generalization of the source’s content and the formulation of the corresponding abstract. An article review APA format can be written with the help of drawing up a plan for the original text. For maximum conciseness of the presentation, one must take the main provisions of the outline and reduce them to the minimum number of points by combining. This way you can create the correct APA article review layout. You should not use key fragments of the original text but give your wording. The vocabulary of the abstract is distinguished by the predominance of nouns over verbs, abstract nouns over concrete, homogeneity of the lexical composition. The logical presentation of the material in the text causes the widespread use of passive constructions and impersonal sentences. The choice of lexical means and syntactic constructions should contribute to achieving a high degree of brevity, generality, accuracy,and consistency in the presentation of material in the text. Since the abstract must be written in one’s own words and the high degree of compression of the text requires the author of a high degree of abstraction and generalization of the material, the formulations in the abstract are not devoid of subjective evaluation. In order to understand how to write an article review APA, you need to follow the below-mentioned recommendations. The language of the abstract must be simple and understandable to a wide range of specialists in a particular field of knowledge. It is recommended to use the generally accepted terms. Do not forget about the correctness of using APA article review citations. To do this, use special guidelines for the correct APA citing a review article. It is necessary to avoid unnecessary details, specific figures,and formulae in the APA abstract article review. Often abstracts abound with common, meaningless words, increasing the volume but not conducive to disclosing the content and essence of the article. This presentation of the content of the articles is completely unacceptable. The abstract to the article is designed to perform the function of an independent source of information. Quite often, authors need to highlight the keywords of the work when writing an APA article review. They should reflect the main content of the article. 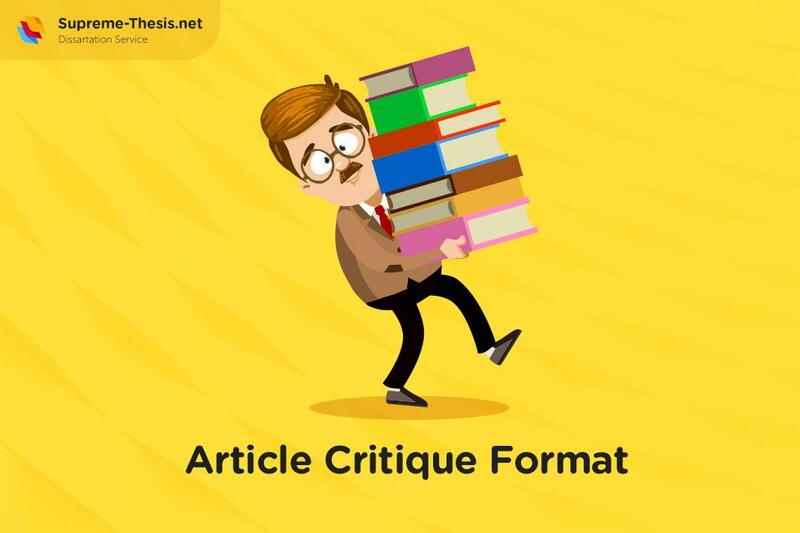 Do not repeat the terms of the title and abstract, use definitions from the text of the article, as well as terms that define the subject area and include other important concepts that will facilitate and expand the possibilities of finding an article using the information retrieval system. The correct APA article review paper format will make your work successful.